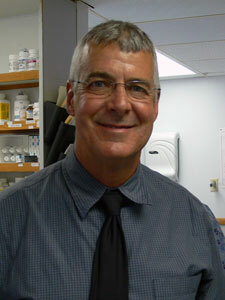 Dr. Paul Drewry: Is a 1981 graduate of Purdue Univeristy School of Veterinary Medicine. After 30 years in veterinary medicine he still enjoys the challenges of practice - no two days are the same. Every patient that comes through the door can have a challenging problem to work up and trust. He has special interests in surgery and cancer. When not practicing medicine, he enjoys competitive water skiing, motorcycling and fly fishing. Dr. Sarah Velat: Grew up in Hart, MI. She attended Michigan State University for both undergraduate studies as well as Veterinary school. 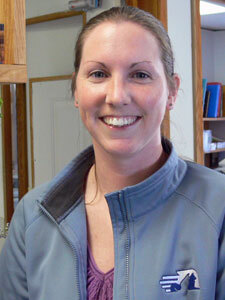 She returned to her hometown after receiving her veterinary degree in 2007. Dr. Velat joined VMC in October of 2010. She shares her home with her husband Aaron, daughter Emery, son Gage, 4 dogs, 2 cats and 5 horses.